Vast Selection of All Instruments! Dorsey Music is your one-stop, full-line, full-service music store! Lessons are offered by our professional music teachers. Repairs are offered by experienced service technicians. We carry 4-string banjos (also known as the tenor), 5-string (which are the most common), and even 6-string banjos. The 6-string banjos are popular among guitar players… You play them like a guitar, but they will sound like a banjo. We stock many models from various brands, including the beautiful Deering Boston banjo played by contemporary artist Taylor Swift. We have dozens of banjos in stock to get you pickin' and grinnin' in no time! We have basic mandolins for amateurs, to custom-made mandolins for the evolving musician. Well, just come check out our wide assortment! 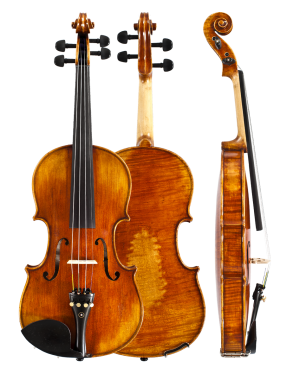 Along with a huge selection of violins and accessories, we also have a variety of fiddles in any price range. We work not only with the fiddling and bluegrass community, but with the mariachi groups as well. We invite you to come in and try out our instruments at your leisure. Popularity has sky-rocketed on these easy-to-play instruments. For decades, players have spelled ukuleles "F-U-N"! Once prominent only in Europe & Hawaii, now played globally, thanks to contemporary artists who have made them hip. With only four strings and a short fretboard to conquer, this also makes a uke a perfect alternative for struggling guitarists and younger students wanting to learn guitar. 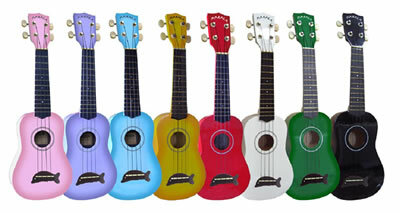 Ukulele's come in various sizes and Dorsey Music stocks them all. Each is available in a multitude of different woods and styles to get the sound you want. We stock primarily the preferred brand, Kala. Check out the novelty designs in watermelon, kiwi, and pineapple… and let the smiles begin. 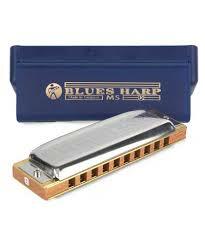 We carry a large selection of harmonicas ranging in price from $4 on up. In fact, we stock about 200, in many different keys. We also stock the Lee Oskar and Weltmeister brands. Dorsey Music stocks both the traditional keyboard accordions and the popular push-button accordions. We have accordions for beginners as well as professionals. You can choose from 12-button to 120-button bass accordions. 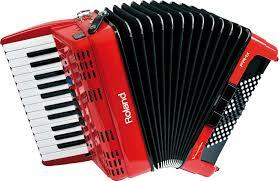 We carry new & used accordions in any price range. We stock a good selection of colors to choose from as well as different features. 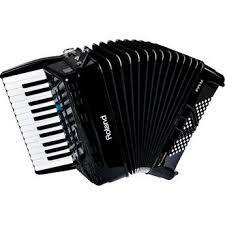 We have the largest selection of accordions in Idaho. Also, ask to see our electric Roland professional V-model, which is the ultimate accordion for plugging in on stage, and ease in changing tones, tunings, & orchestral instruments… instantly! We carry Latin Instruments including Bajo Sextos, Guitarróns, Vihuelas, Requintos, Melódicas, and if we don't have it, we can order it. 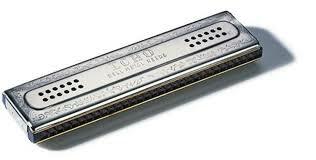 We also have Autoharps, Dobros, Dulcimers, Pedal Steel, Didgeridoos, and more instruments. If you don't see what you are looking for, we can get it! Cases, tuners, pickups, strings, straps, capos, stands, wall hangers, metronomes, instructional books, CD's & DVD's, humidifiers, cleaning & maintenance supplies, picks, repair parts, and… well, you get the idea.